Trying to stop a toilet leak, updating a kitchen or bath or just having difficulty locating that hard-to-find plumbing fitting? 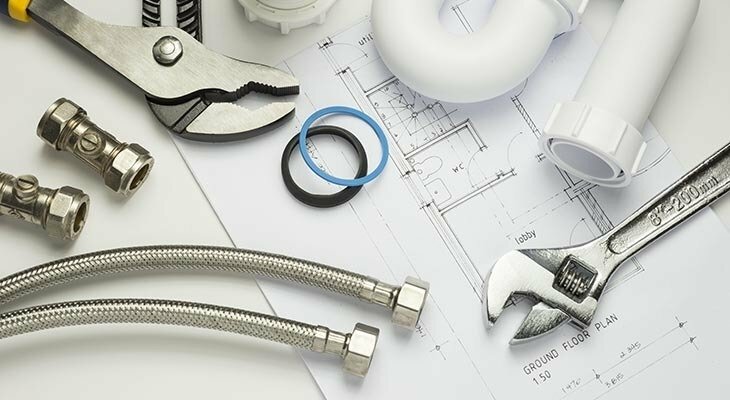 Scholze Ace Home Center is your one-stop source for plumbing repair products of any kind! At Scholze Ace Home Center we make the extra effort to assure we have a very deep assortment of products and knowledge of those products so we can help our customers through any project. Scholze Ace Home Center carries all of your plumbing needs. From start to finish, Scholze Ace Home Center associates will help you whether you are putting in a new fixture or need to update your old one. Ask the person in the black vest for ideas and solutions. They are sure to help out!